is it same as from previous season? I get RFBrasil from that link?? JUST INSTALL IT TO LOCATIONS IT WORKS. there are few tracks, we use gp4 or 2005 version? gp4 is slower and and have tighter curbs. where is brasilian gp link? and are we going to race in abu dhabi? becaouse i see it's no longer in our shedule. 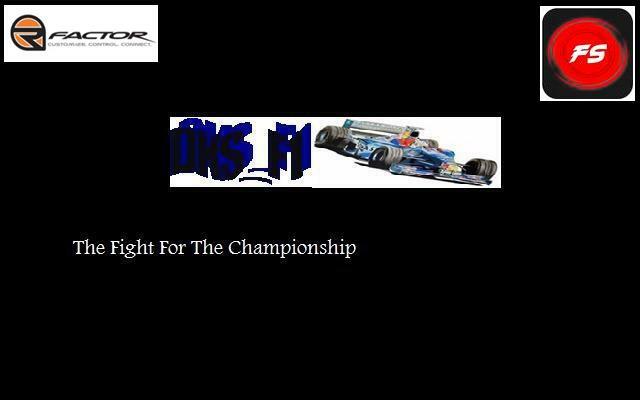 THE DKS_F1 FORUM WILL CLOSE ON SEPTEMBER 20TH...OUR TRANSFORMATION INTO DKS RACERS PROFESSIONAL SIM RACING BEGINS SOON..YOU SHALL BE RECIEVING A NEWSLETTER TO YOUR REGISTERED EMAIL ADDRESS VERY SOON.